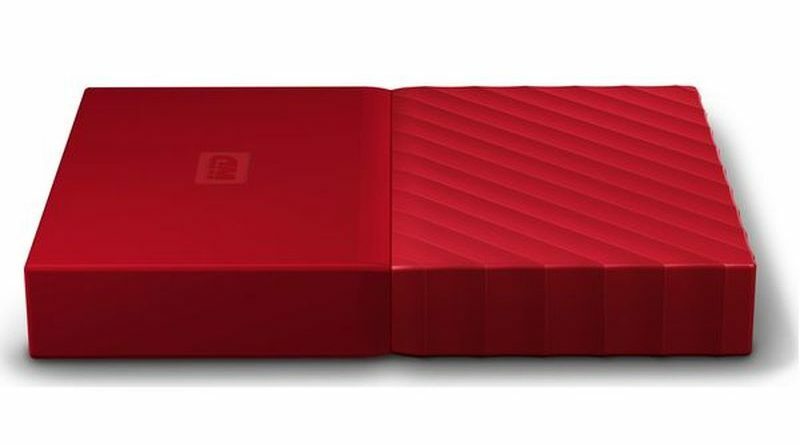 I bought new portable hard disk – Western Digital My passport with 2 TB. I copied all my movies from old disk and plugged new disk to Samsung TV (C series). It said that there are no movies on the disk. After some investigation I found a discussion with a solution. I had to clear the disk from existing partitions, change disk type to simple („Change to MBR“) from dynamic and create new partition. When I copied some movie and plugged the disk again the TV has found it! Next day I have realized that my child has removed the backup from the old disk. So I have plenty of space now.